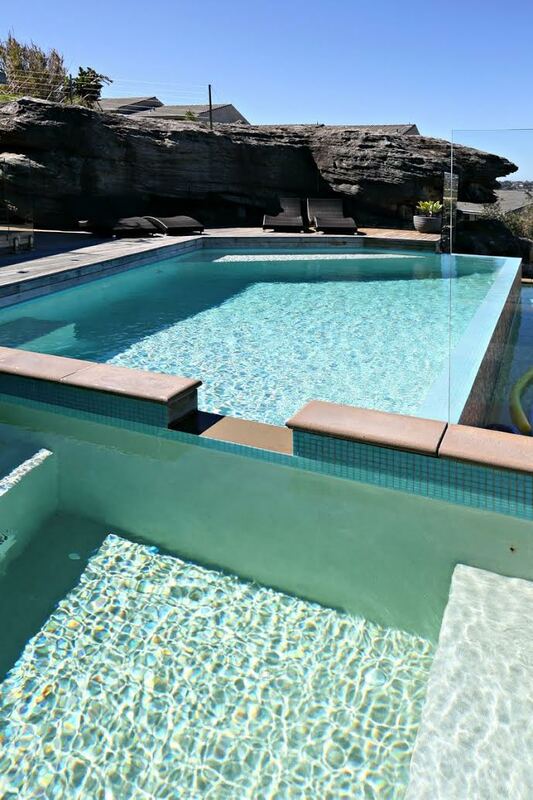 This magnificent home at Freshwater Beach is a nice quiet place to kick back and relax. Enjoy the Sunny location with an ocean breeze. This house is so very homely, clean and cosy, you won’t want to leave. A 5 minute walk to two of Sydney’s most gorgeous beaches – Freshwater and Curl Curl beach. A house great for children. It is also only a 5 minute drive to Manly or Dee Why beach where there are outstanding Bars, Restaurants, Cafes and shops. After the exquisite early morning sunrise you can enjoy watching whales breaching and dolphins surfing from your very own private balcony. We have great deals for May to September – enquire now!